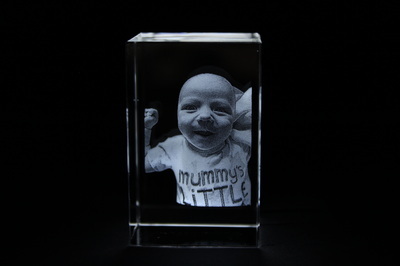 Simply send us a photo of your new addition and we will make you a cherished memory to accompany your 3D ultrasound Crystal. 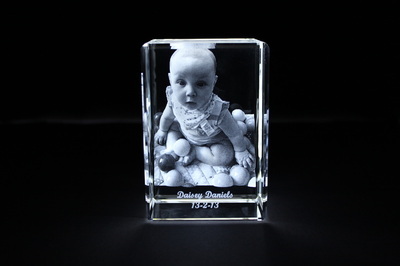 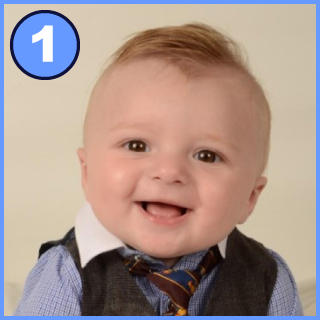 Why not get back in contact every few years and create an timeless snapshot of your child growing? 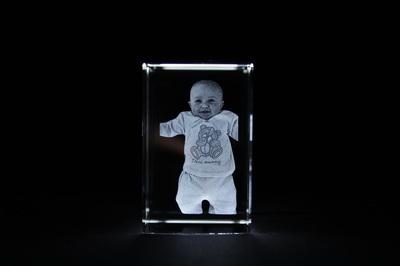 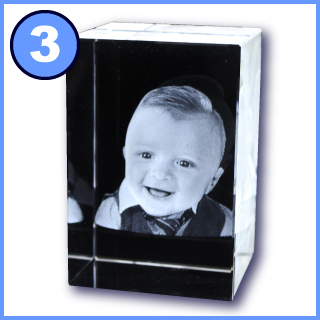 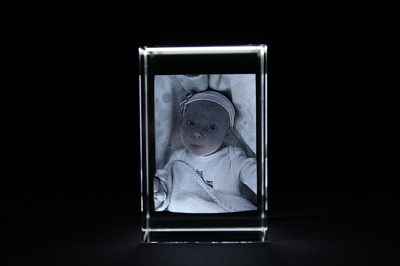 Then simply send us your 2D photo and tell us what text you would like in the 3D Photo Crystal. 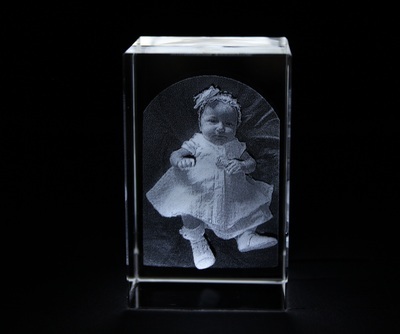 Whether its a personal message for someone you love, date of a special event or someone's name. 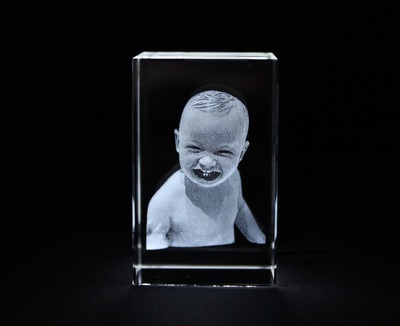 We’re happy to engrave it for FREE. 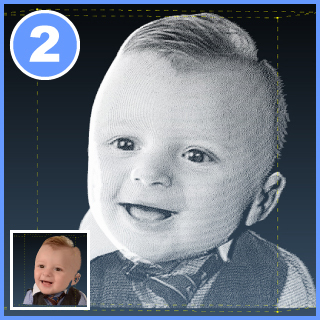 We then use special State of the Art software to convert your photo into a 3D image!